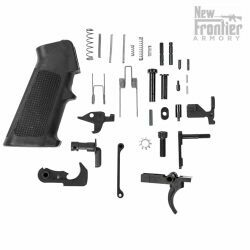 The Kaw Valley Precision Pistol Caliber Carbine Carbon Fiber Hand guards are designed specifically for use with pistol caliber AR builds. 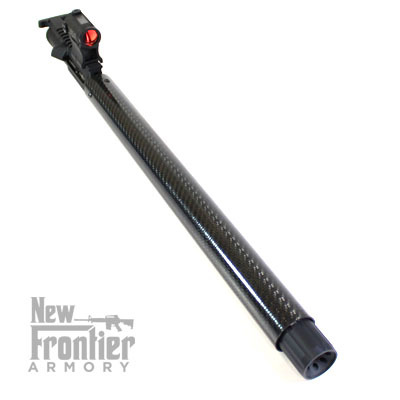 These lightweight carbon fiber hand guards feature a 1 5/8″ outside diameter, providing the thinnest, lightest, and strongest hand guard possible while still allowing clearance for most muzzle devices, including the KVP Linear Comp, KVP XL Linear Comp, etc. 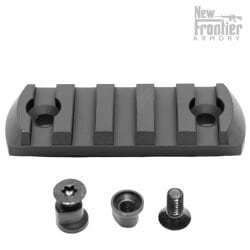 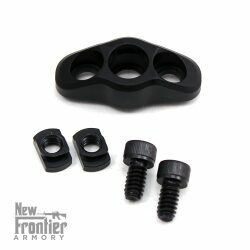 These hand guards are designed to be only installed on BLOWBACK AR15 uppers such as 9MM, 22LR, 45ACP, etc. 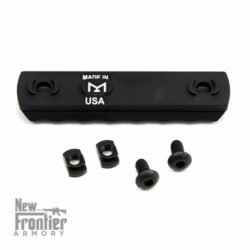 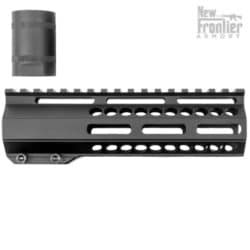 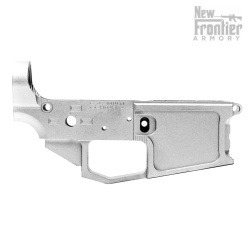 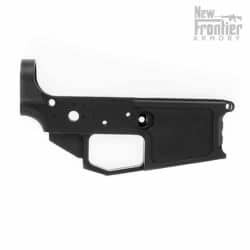 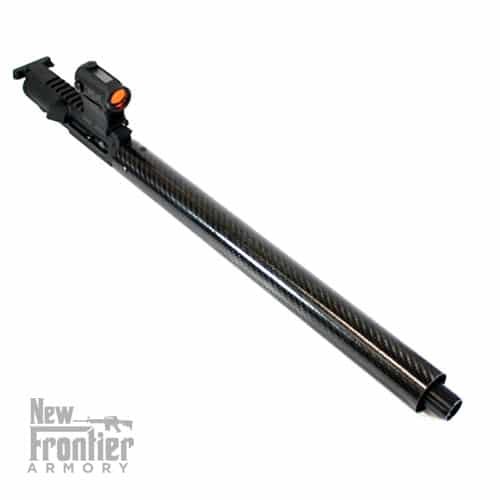 They will NOT work with calibers designed to use a gas piston, gas block, or gas tube such as 5.56 or 308. 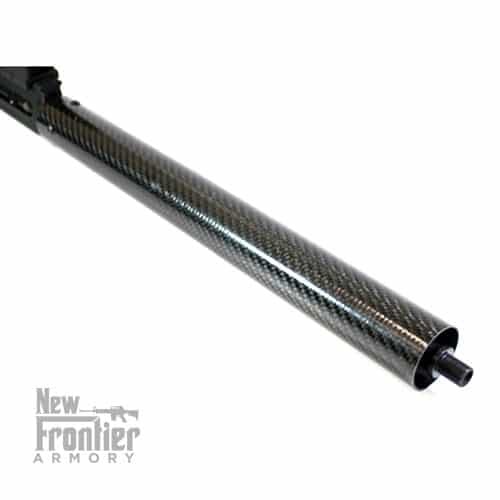 The KVP Slim PCC Carbon Fiber Hand Guard is proudly MADE IN THE USA by hard working American men and women.